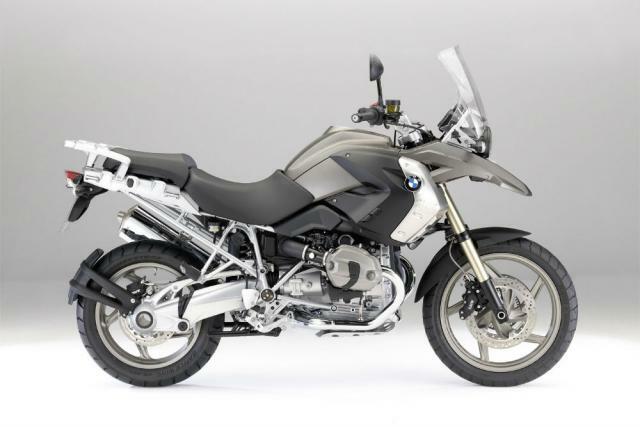 BMW IS recalling R and K series motorcycles produced between January 2004 and April 2011 over a possible fuel leak. A fuel pump flange on the models can crack, causing petrol to escape. Customers will be notified and the flanges modified and replaced as necessary. Over 50,000 bikes are subject to the recall internationally. The German manufacturer told Visordown: 'BMW Motorrad is running a technical campaign with customer notification in the USA and Canada for models of the R and K series produced from January 1st 2004 to April 2011. In the motorcycles concerned, small cracks may form in a flange on the fuel pump. In very rare cases, slight leaks can occur causing a smell of petrol or loss of a very small amount of fuel. The measures follow an investigation by the US National Highway Traffic Safety Administration into consumer complaints. One owner told the NHTSA: “I started the motorcycle engine – a few seconds after it started, gasoline started to gush from the front of the bike onto the engine. A report posted by BMW on the NHTSA’s website says the first warrantee claim describing a fuel leak was received in 2006. Production of improved design began in the first half of 2011, according to the report. BMW recall – what if you’ve already bought a new part?